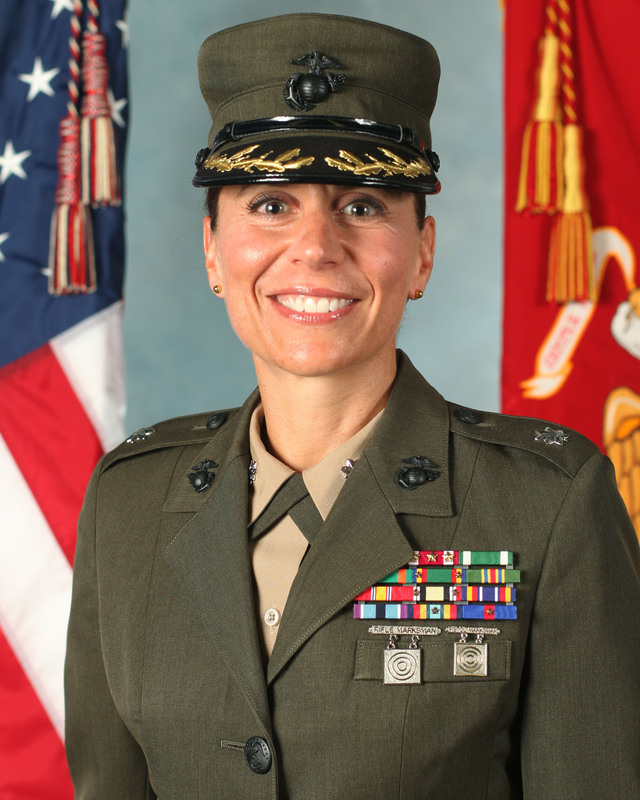 Kate Germano, LtCol USMC (ret) and the COO of the Service Women’s Action Network, discusses the daunting task of changing mindsets in the Marine Corps. Specifically we discuss: (1) raising the bar on women from recruiting, to pool requirements prior to shipping to Recruit Training… Kate contends the Marine Corps can do MUCH better across the board; (2) adopting the OCS Model of including a female platoon in male companies at MCRD so that from the start males Marine see females Marines in leadership roles and female recruits would benefits from being included in the environment they will live and work in during their careers. We discuss if UCMJ needs a specific article which addresses the transmission of intimate images that were obtained consensually with the expectation of privacy. Kate Germano is a strong advocate for woman and certainly doesn’t shy away from this debate.